Hot Picks! Handmade Handkerchiefs Home | About Us | Opportunities | Sponsorships | Contact Us! In this week’s Hot Picks themed collection, we’re getting truly dapper in the most modern way! We’ve found some amazing artisans creating men’s handmade handkerchiefs – and you’ll be amazed at just how versatile, handy, and valuable these timeless accessories can be for any guy each and every day. Whether you’re putting on your best suit or are tucking a hanky into your back pocket, there’s a style available to help you show off your personality and add something unique to your look at the same time. 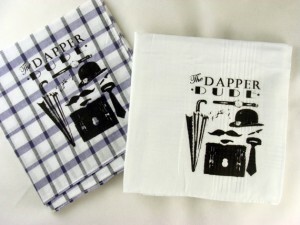 When most guys think of a handkerchief, they immediately think of sneezes – but hankies don’t stop there! 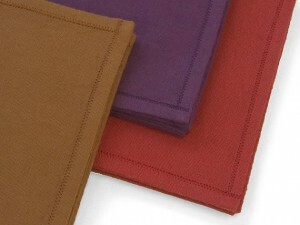 A high quality handkerchief can be used to wipe your mouth, dab sweat from your face, and even tackle a spill when nothing else is available. There’s something about being prepared wherever you go that makes life easier, and having a handmade men’s handkerchief in your pocket is a great place to start. You can wear a men’s handmade handkerchief in the breast pocket of a suit, the back pocket of jeans, of the side pocket of cargo pants or shorts. You can also tuck a well-made hanky into a back pack or shoulder bag so that it’s there in case you need it. 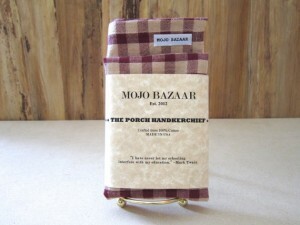 Handkerchiefs come in an endless array of styles, patterns, and designs to suit every taste. They make a great addition to both dressed up and causal looks, and they are an easy way to add a custom element and unique feature to an otherwise predictable outfit. 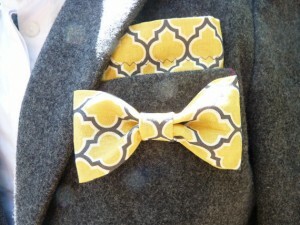 Try matching your handkerchief to a tie, bow tie, belt, or short pattern. You can also match them to beanies and scarves for winter causal looks that will help keep the cold out and keep your nose dry! 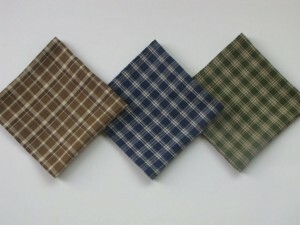 Tagged Handkerchiefs, Hankies, Hanky, hot picks, Pocket Squares. Bookmark the permalink.